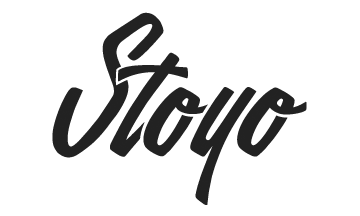 Stoyo | media:net berlinbrandenburg e.V. Berlin´s digital economy and founder scene is strong. What makes it stronger and what makes companies grow are new employees, easy onboarding processes, representation and sustainable networking. This is where the initiative berlin.digital comes in. We support the digital economy in the Here and now in order to face the challenges of tomorrow.